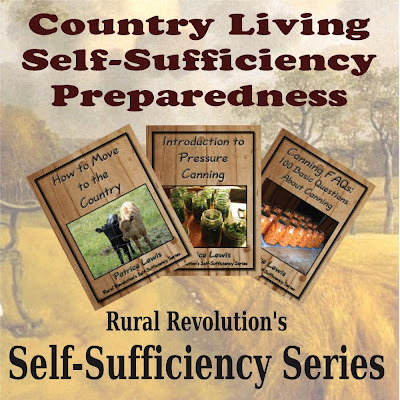 Rural Revolution: Mentioned on SurvivalBlog! My e-booklets got mentioned on SurvivalBlog! Whoo-hoo! saw the shout out last night on survivorblog..noticed it right off..